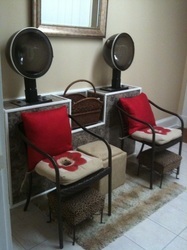 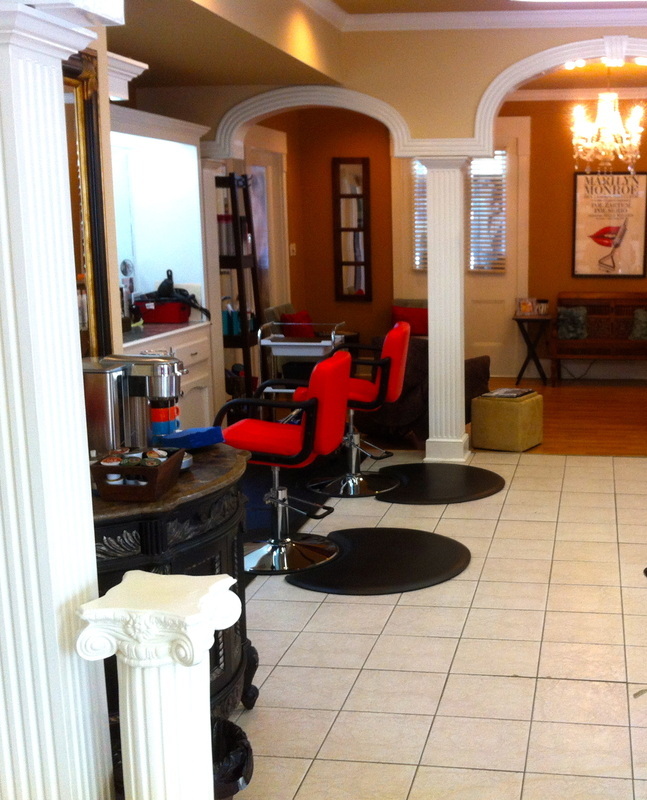 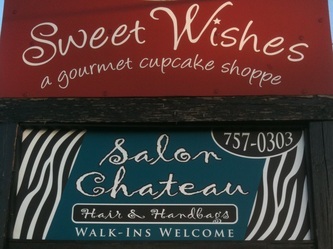 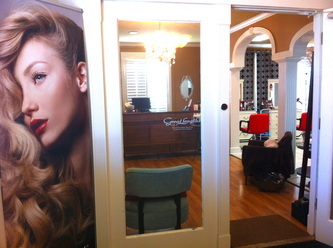 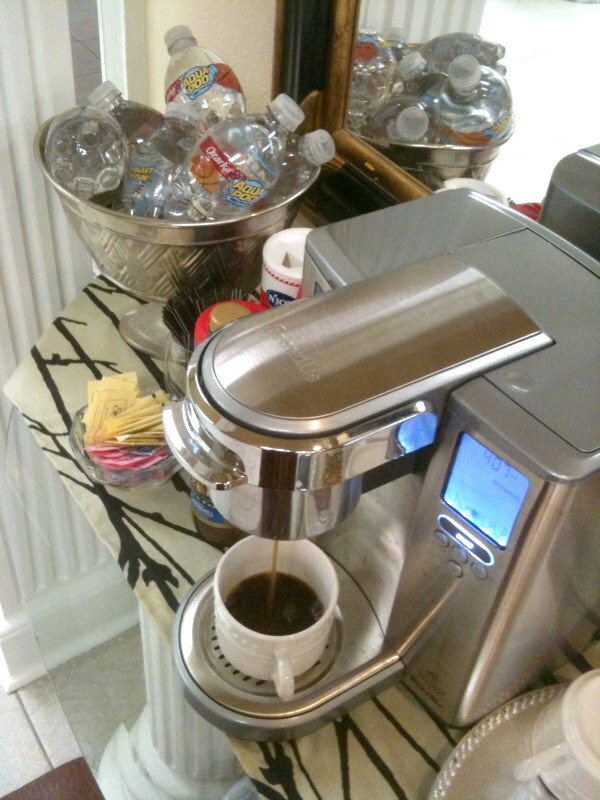 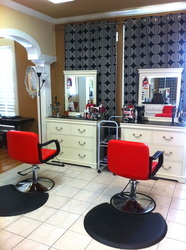 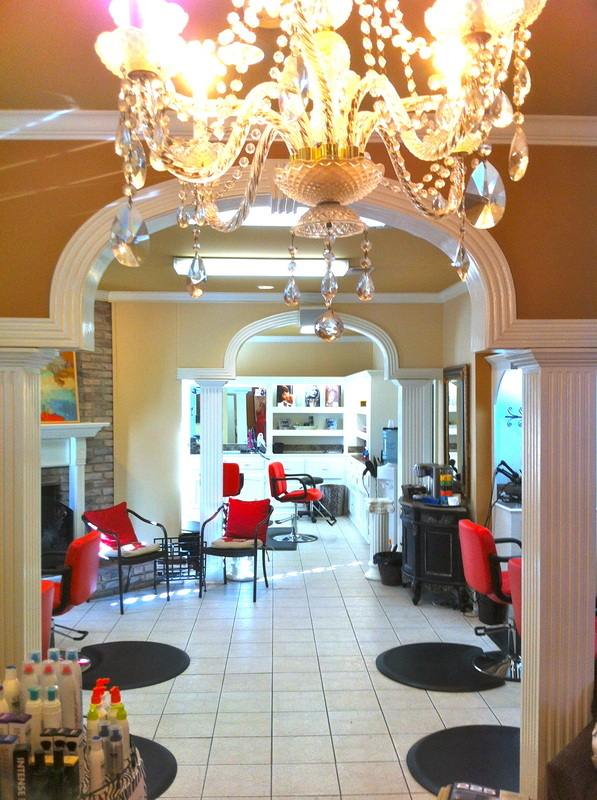 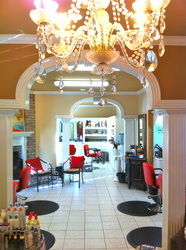 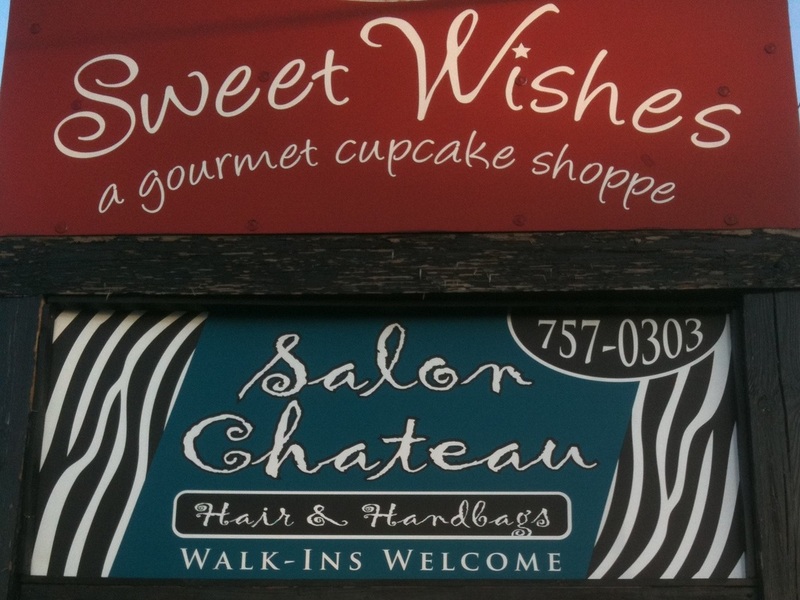 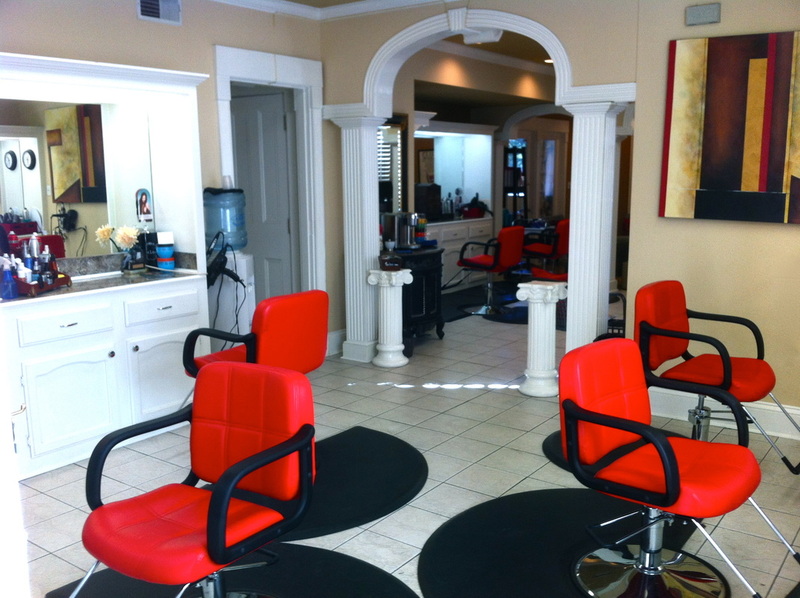 with a staff of highly experienced Baton Rouge Hair Stylists." Finally you can have the Hair Of Your Dreams! 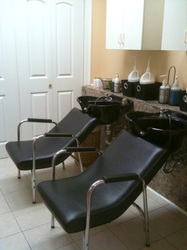 For Length, Just Fullness...or Both!